I owe Gary Oldman a beer. I’d tried pitching a story before about Western Approaches, the secret wartime bunker under an office block in Liverpool. It didn’t work out. But with Darkest Hour cleaning up at cinemas and Mr Oldman tipped for an Oscar on March 4, Winston Churchill is writ large on screen once more. Good timing then to try the story again with a new angle. After all, Winnie was a bit of regular at the nerve centre for the Battle of the Atlantic. 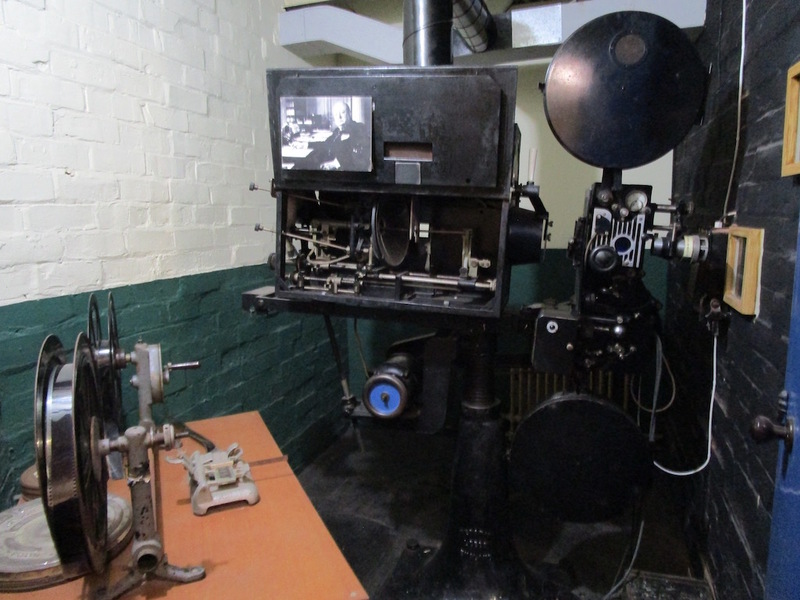 Western Approaches HQ houses the original Gaumont Kalee Dragon projector [pictured above] Churchill used to watch secret war footage. Newsreel controlled by the Ministry of Information was then shown to the public in cinemas to boost morale. I even managed to tie a Liverpool trip into the press preview of the new Terracotta Warriors exhibition at the World Museum. Just don’t ask how many warriors made it across the Mersey. Read the full story, Take the kids to Western Approaches, Liverpool. Liked this? Try also Memories of Cunard from Liverpool’s golden age of cruise. This year, swamped by a sudden upsurge in freelance work, we stayed close to home with commissions for articles around Cheshire and Wales. First up was a trip to the Jodrell Bank Discovery Centre, Cheshire [pictured], for a story in The Guardian. 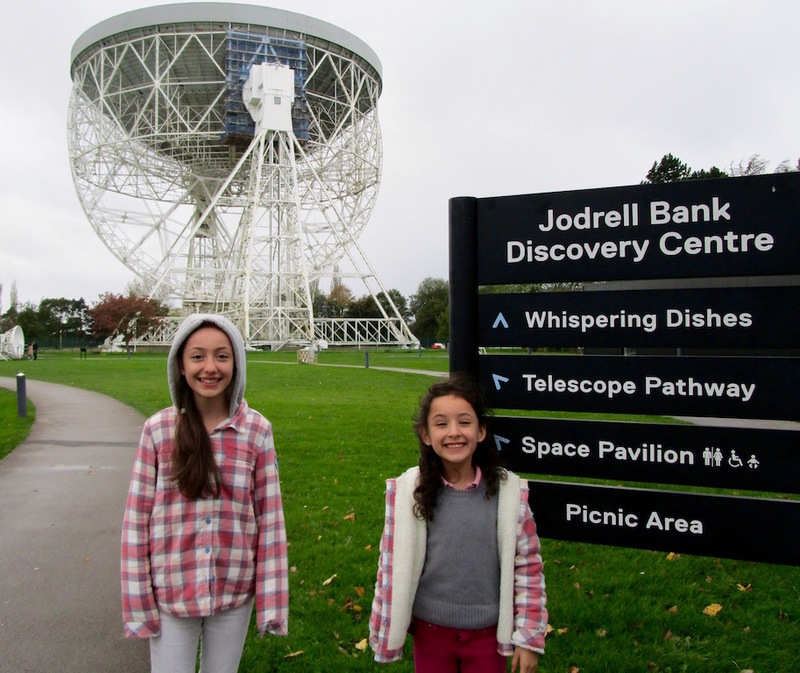 Read the whole story, Take the Kids to … Jodrell Bank Discovery Centre. Second was an overnight stay in Aberystwyth and a ride on the Vale of Rheidol steam railway for Best Loved Hotels’ customer magazine. The craggy, stone-cut tunnel appeared to close in around us as we approached the final stop at Devil’s Bridge, a foreboding darkness briefly engulfing the carriage. This is Hinterland country, the backdrop to the S4C Welsh-noir detective series, and home to generation-spanning folk legends. 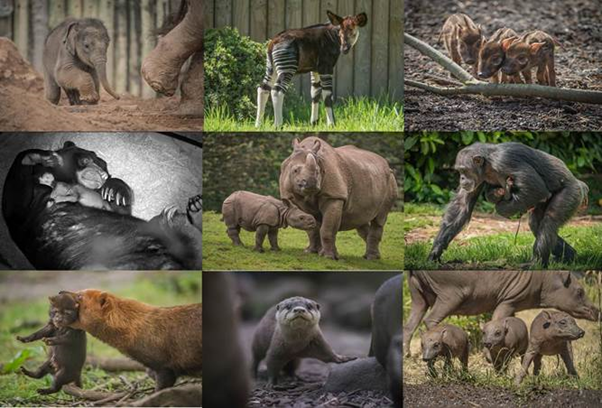 I’m now back on the hunt for new family-travel ideas. 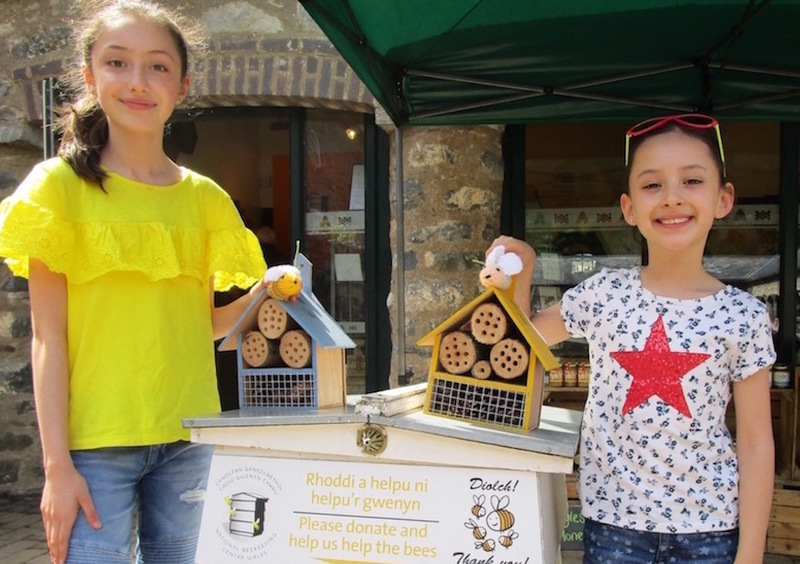 Got a story? Please get in touch. Liked this? Try also To Hull and back on a culture quest.